The scholarship recognizes undergraduate students in forensic science and criminal justice. Mehnert received a $1,000 award at the Chesapeake Bay Division of the International Association for Identification’s spring conference, held April 4-5. 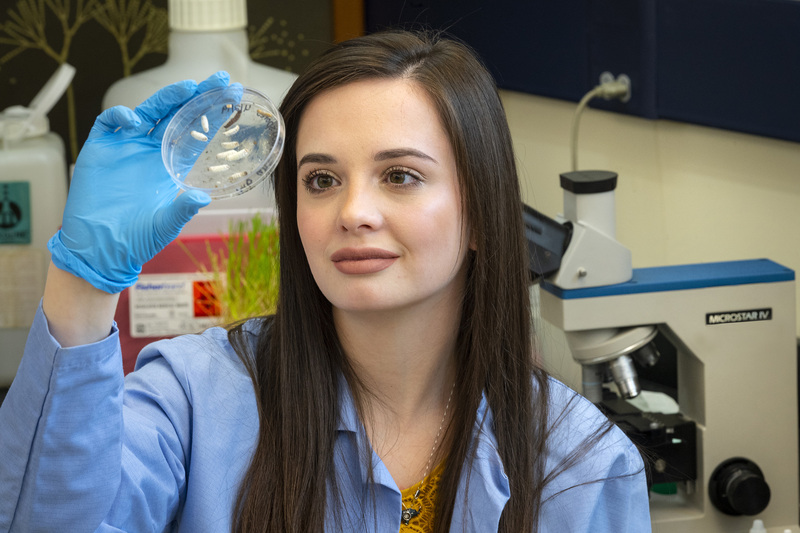 A forensic science and chemistry major, Mehnert presented her research on a new algorithm for drug identification using mass spectrometry at the 2019 Annual Meeting of the American Academy of Forensic Sciences in Baltimore, Maryland. 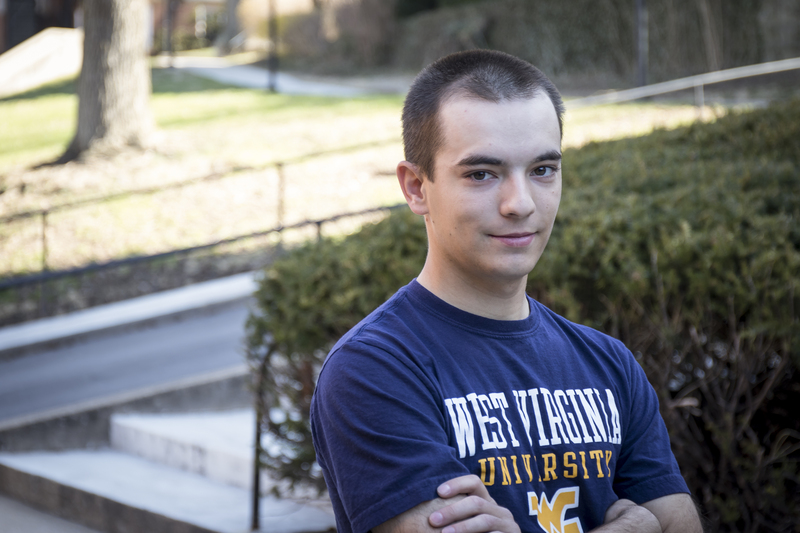 After graduation, Mehnert plans to pursue a doctorate in analytical chemistry. She aspires to be a crime lab director. Mehnert believes one of the most important aspects of science is mentorship. 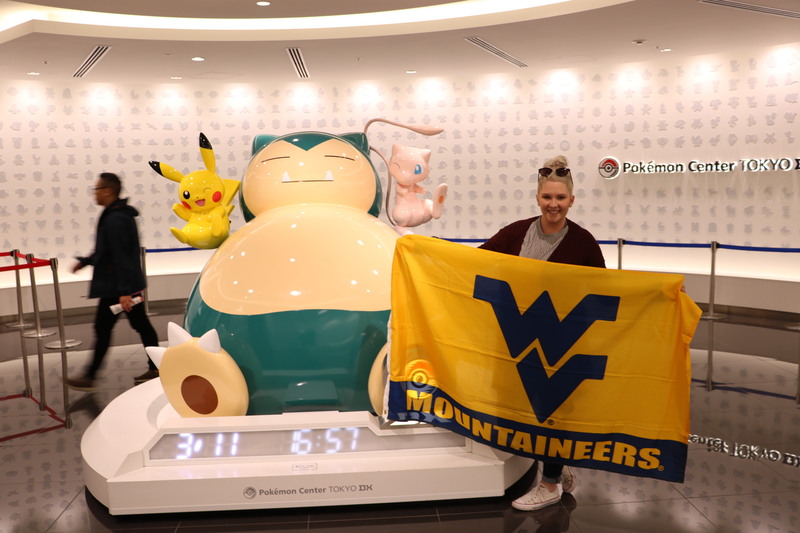 Mehnert credits her time working with Ming Hsieh Distinguished Professor of Forensic and Investigative Science Glen Jackson for helping her to become more confident in the lab through WVU’s Summer Undergraduate Research Experience program.